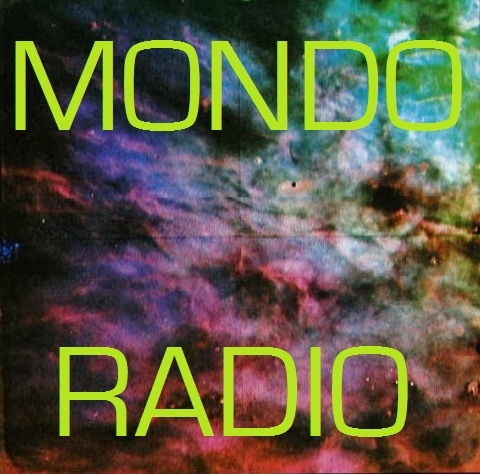 In addition to writing, I also host a weekly show on Milwaukee's WMSE FM called Mondo Radio. This is this week's playlist. If you're interested, check out the show's Facebook page and our Twitter account.